I treat my clients like family. One-on-one help with what some say is the biggest decision you will make in your life. I'll take the time to listen to your needs and desires, and find your dream home whether it is in a country club community , gated home community or a waterfront home. I will get your home sold for top dollar and in a timely manner. My online and offline marketing programs will give you the edge you need to sell your home. You don't want me to just list your home, You want me to sell it! Fast! I specialize in Admirals Cove, Mirasol Country Club, Frenchmans Reserve, Frenchmans Creek and Ballenisles Country Club Homes. If you are moving to my area, I can assist you in collecting the information you need, and make your transition as smooth as possible. I've helped many people move to my area! I too relocated here and know exactly what it takes. Great comunities to buy real estate in are Abacoa, New Haven, Valencia Abacoa, Mallory Creek, and Evergrene Homes. I have built a reputation for client satisfaction, and I am devoted to making your move as easy as possible. You will have the added benefit of working with an agent who understands your needs when buying, selling, or relocating. Finding the right home is only the beginning. I will assist you every step of the way to ensure smooth sailing. 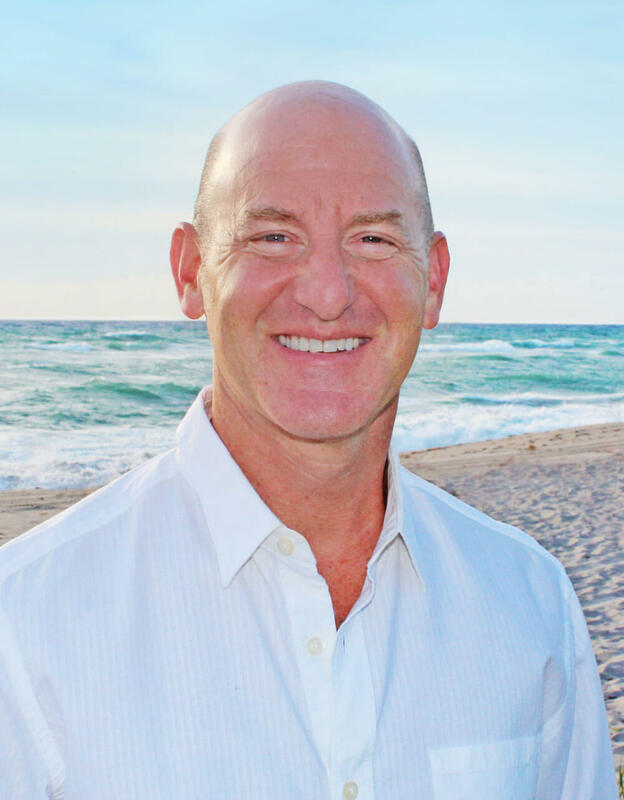 I will be happy to assist you in finding the perfect home in Jupiter and Palm Beach Gardens. Click here to search for real estate for sale in Palm Beach Gardens, homes for sale in Jupiter, properties for sale in Juno Beach, and other choice home buyer locations. After retiring for a short time, during my thirties, my entrepreneurial spirit needed to flourish again. With an extensive and varied business background I decided to dedicate my full attention to residential real estate. Having been an integral part of the success of my family’s residential contracting business, becoming a Realtor was a natural transition. Working in the contracting business gave me the opportunity to have built 58 beautiful custom homes and have the satisfaction of successfully matching them with very happy home buyers! The hallmarks of the personal and professional real estate services I offer all my clients include keen negotiation skills and a special talent for matching sellers and buyers, for the best possible deal. There are many details that need to be taken care of or addressed when buying or selling a home. I am detailed oriented and a perfectionist. These traits combined with my organizational skills insures that your closing will go smoothly. Whether buying or selling, please call on me for the highest quality personal service for all your real estate needs - no one will work harder for you! "Todd has been a pleasure to work with. His knowledge of the market made our real estate search easy. He was dependable and always had answers to all our questions. I would use Todd again in the future and would highly recommend him as a realtor.."
"Todd is the hardest working guy on the block. He will sell your house. Todd makes himself available to his clients anytime they need. Todd's commitment is 100% to his clients." "I have had the opportunity to work with Todd as the closing agent on one of his buyer representations. Todd was diligent and thorough and a great help in insuring that we were able to close the deal without a problem." "Todd sold our house when we needed it most! We had just received our transfer to Texas, and Todd brought us buyers! He was easy to work with, professional and even made friends with our two dogs. Todd delivered for us. Thanks, Todd!"